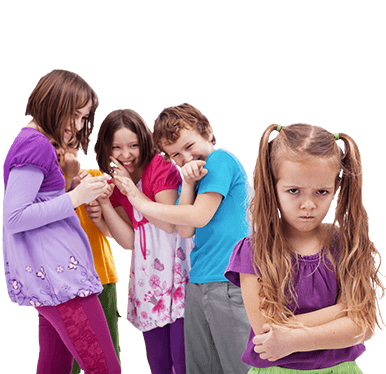 Unfortunately, some children today still have to deal with bullies at school and almost everywhere they go. 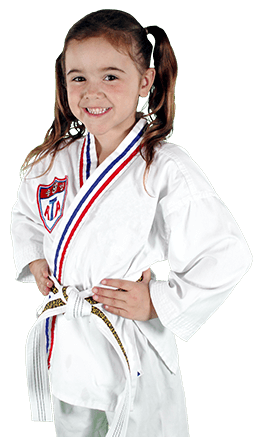 It is heartbreaking to see your child affected by a bully, but a healthy way for your child to learn confidence and self-defense is through martial arts. 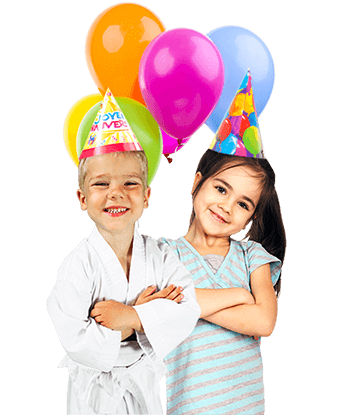 Stranger awareness and abduction avoidance are part of our self-defense curriculum for all our students. And all of these techniques become more effective with repeated training. 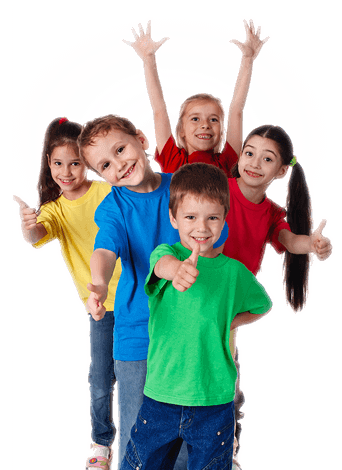 We do want all children to be safe, however, and so we offer our Kidz ‘ n’ Power classes to the community. 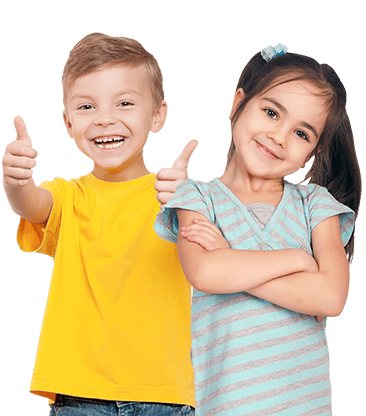 Kidz ‘n’ Power in conjunction with AmberAlert.com is a recognized program designed to teach children what a stranger is, how to stay out of potentially harmful situations and escape and evasion techniques.